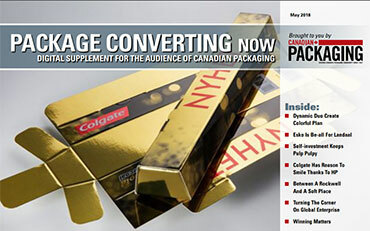 New Bingo Bagger for wicketed bags debuts via WeighPack. WeighPack Systems Inc. introduces the new Bingo Bagger for pre-made polyethylene or laminated wicketed bags. The robust machine, built in heavy-duty, welded stainless steel, runs various size bags and operates at speeds of up to 25 cycles per minute. 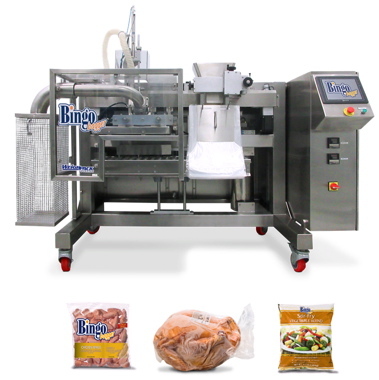 Vacuum packaging and gas flush options make the Bingo Bagger ideal for food service, institutional, and bulk packaging needs. With the Bingo Bagger, precision is paramount. 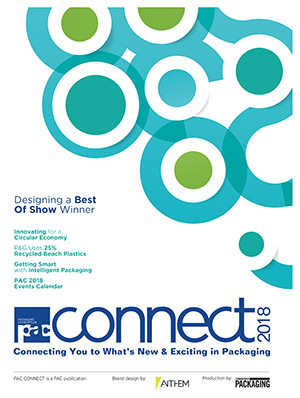 A bag holding device with micrometer wheels and triple-axis handling options maintains accuracy while a simplified, single pneumatic, sealing unit perform the complete bag closing operation. No adjustments are needed to align the jaws. 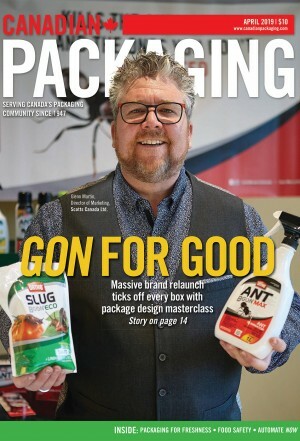 Other key features of the Bingo Bagger include a quick-disconnect hopper for time-efficient change-overs, an air reservoir for constant pressure and pneumatic stability, and a conveniently located trim unit for rapid removal and easy disposal. Bingo Bagger operators enjoy the benefit of enhanced HMI (human-machine interface) features and unparalleled ease of use. 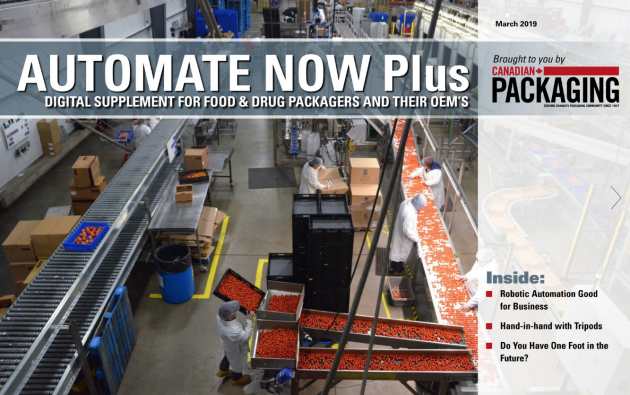 An upgraded control unit includes manual and step mode for components, recipe-recall for specific product, and finger location for pouch set-up. The open-frame body of the Bingo Bagger facilitates quick, hassle-free cleaning among other maintenance benefits. WeighPack’s compact and modular machine is also equipped with casters, making it a versatile packaging solution suitable for several industries. 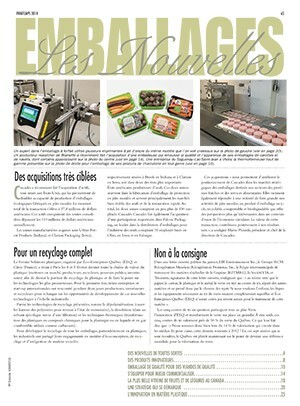 For more information, visit www.weighpack.com.